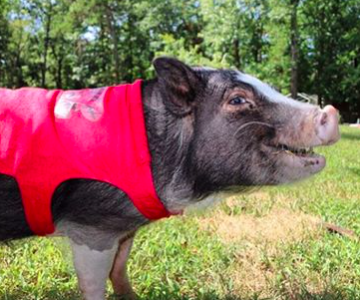 Did you see a super cute pig sweater? 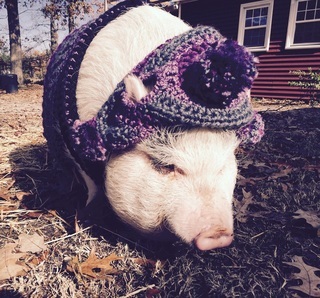 Maybe a great piggy hat? If so, those items likely came from one of these fantastic shops! If you know of any other vendor, please let us know so we can get them added!